1. 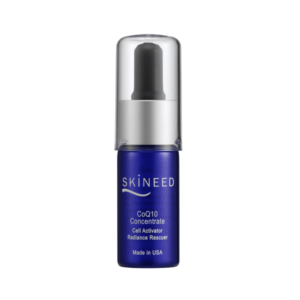 Water-soluble anti-oxidant that that is 20-50 times more powerful that of Vitamin C. Greatly strengthens the skin cells, improve skin’s natural defense and skin repair ability. 2. 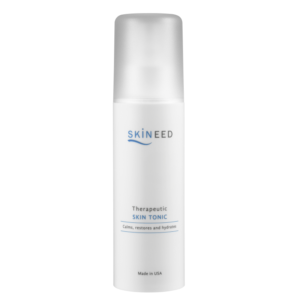 Prevents loss of collagen, promotes collagen synthesis, thus enhancing firmness and elasticity. 3. Prevents UVB damage to skin. Mature, aging skin. Damaged skin. 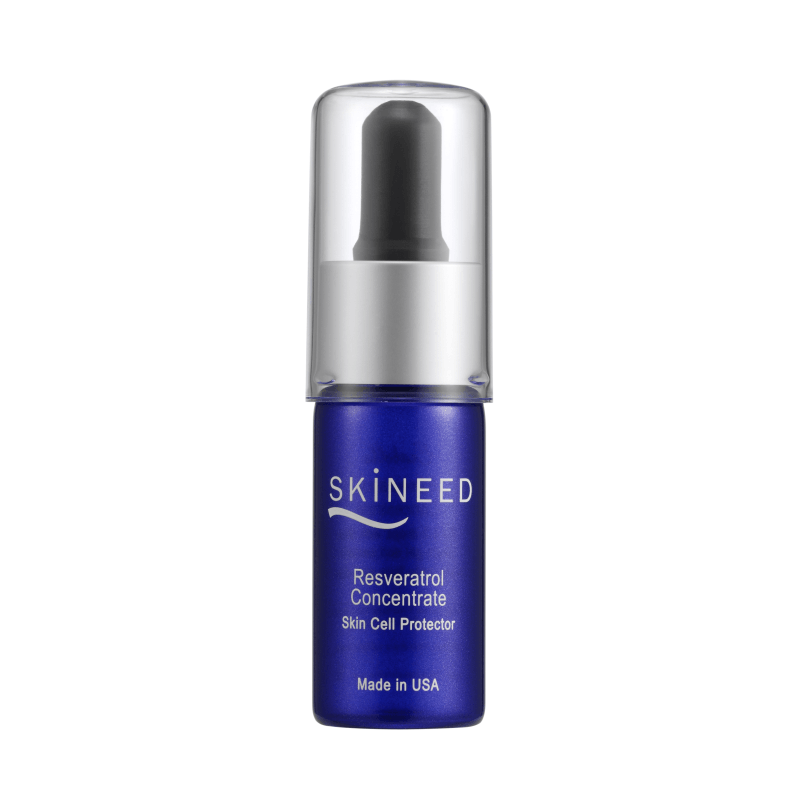 Resveratrol – An anti-microbial substance produced by plants in response to environmental stresses, infection, or strong UV radiation. Possess powerful antioxidant and anti-aging properties. Ascorbic Acid – Anti-oxidant that prevents premature skin aging and stimulation collagen production. Butyrolactone, PEG-14, Glycerin, Propylene Glycol, Ascorbic Acid, Dimethyl Isosorbide, Resveratrol. 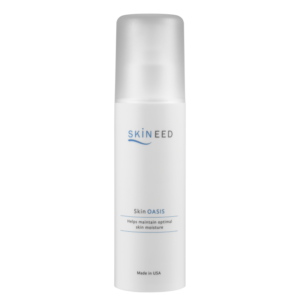 Follow with peptide cream to intensify skin smoothness and wrinkles reduction.